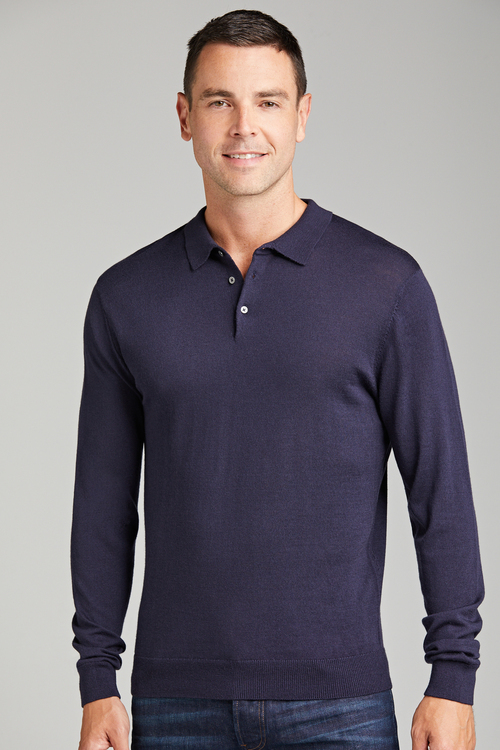 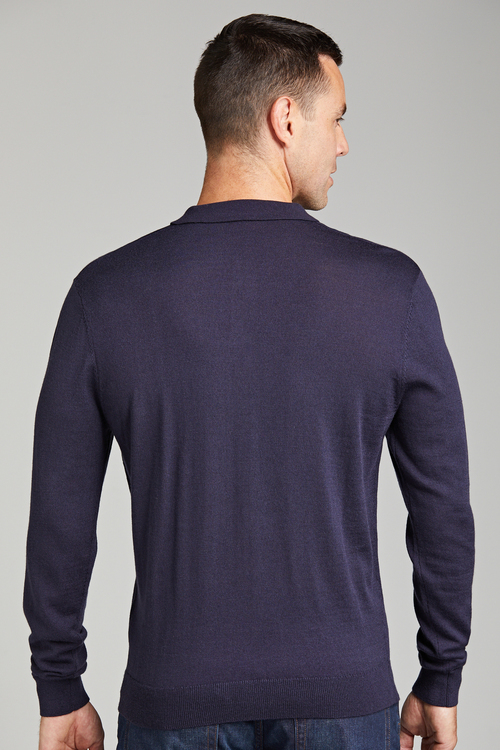 For the classic man, the Southcape Merino Long Sleeve Polo is a must-have for the coming chillier seasons. This piece is perfect for off-duty weekend wear. 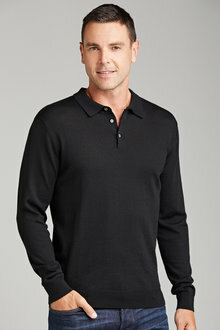 Pair it with a long-sleeved t-shirt and rolled-cuff chinos, finishing with loafers or casual sneakers.